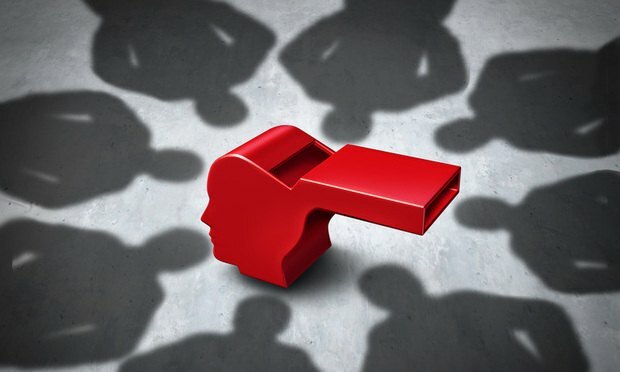 The Appellate Division upheld the disqualification of Kevin Barber and his firm, Niedweske Barber Hager of Morristown, from representing the plaintiff in a whistleblower case. A New Jersey appeals court has affirmed a ruling disqualifying a plaintiffs lawyer and his firm in a whistleblower suit against a medical device company. The dispute involves a Merck shareholder and his opposition to Merck's $8.4 billion acquisition of Cubist Pharmaceuticals.